You’ll be oozing with style when you pair straight bangs with these haircuts and hairstyles. Bangs come and go, but now, they’re definitely in. Walk around the mall, for instance, and you’re bound to encounter women with different kinds of bangs. You’ll see the Korean-inspired see-through bangs or the versatile side bangs. If you want to keep it simple, go for straight bangs. Here are different ways on how to wear straight fringe. 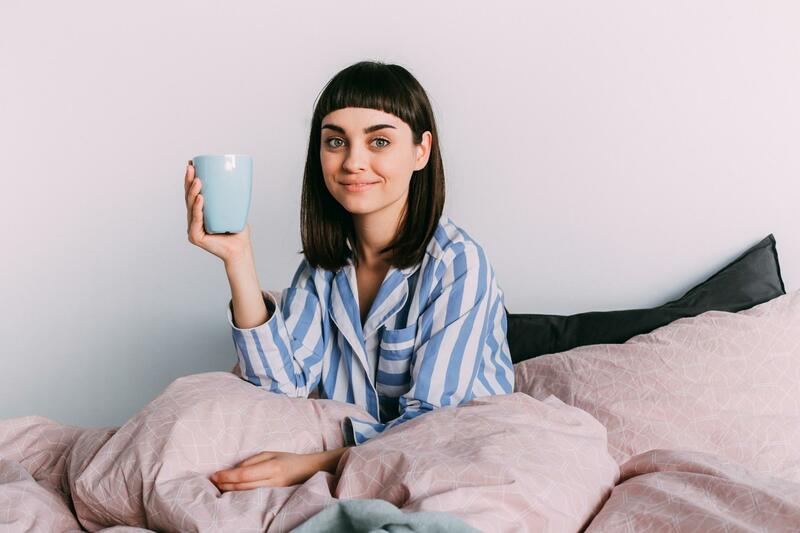 This is the most common way of sporting straight bangs. The beauty of this ‘do lies in pin-straight perfection, so prepare your blow dryer or flat iron for a hair straightening session. You can also get keratin treatment from your favorite salon so you can have gorgeous straight locks every day. 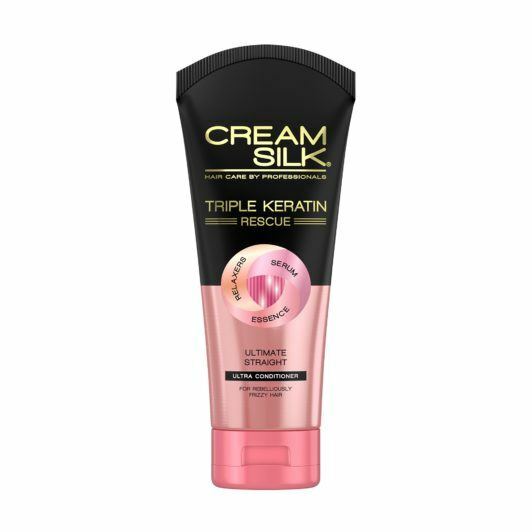 Editor’s tip: Keep your straight hair soft and frizz-free by using Cream Silk Triple Keratin Rescue Ultimate Straight regularly. If you love straight bangs but you want to jazz up the rest of your hair, make soft waves. You can create lovely beach waves or go for tousled hair. This look is casual and laidback but is still oozing with style. Editor’s tip: Add texture to your beach waves by spritzing TONI&GUY Sea Salt Texturising Spray on your locks. Baby bangs require a bit of extra effort, but they are worth it. Short fringe gives you an edgy look that borders on high-fashioned. Just make sure you don’t let your baby bangs dry on their own. Blow dry your fringe straight, forward, and down after towel-drying so you can control its shape. Then, keep the rest of your hair sleek and frizz-free by applying hair serum. Editor’s tip: Spray TONI&GUY Heat Protection Mist on your baby bangs and hair before blow drying to protect from heat damage. A long bob or lob is chic on its own. Add baby bangs into the picture and you’ve got yourself a certified head-turner. Achieving this style can be quite a challenge, though, with humidity and frequent weather changes wreaking havoc on your hair. Keep your fringe and your hair straight and frizz-free by blow-drying your tresses before you step out. 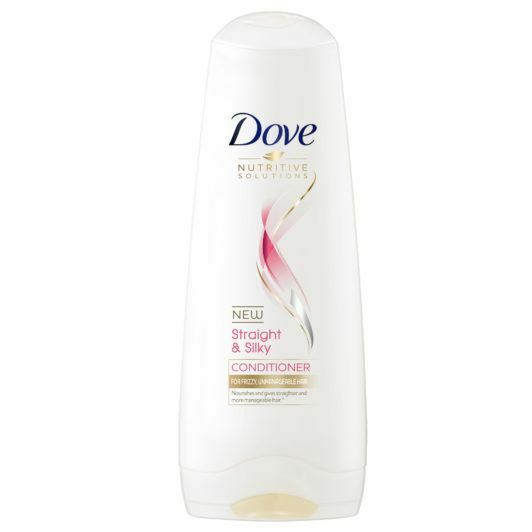 Editor’s tip: Wash your hair with DOVE Straight & Silky Conditioner to help make hair straighter and more manageable. If you feel that you can’t commit to the maintenance regimen required by blunt bangs, go for long fringe. It can be placed on one side or parted at the center to reveal a section of your forehead while still providing some coverage. For bad hair days that even the best blow drying technique cannot solve, you can simply clip your long bangs or conceal them through creative hairstyles. Editor’s tip: Excess oil can make your bangs point to different directions. 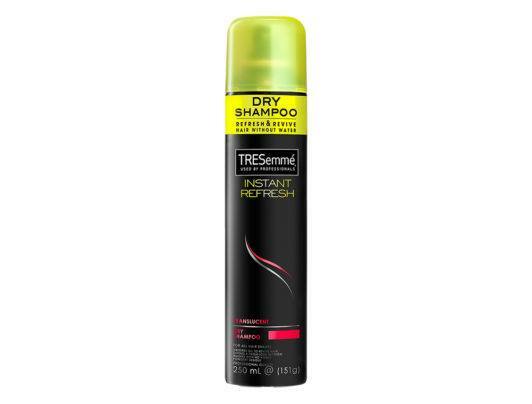 Keep them in good shape by spraying TRESemmé Instant Refresh Dry Shampoo on your fringe to get rid of unwanted oil and dirt. 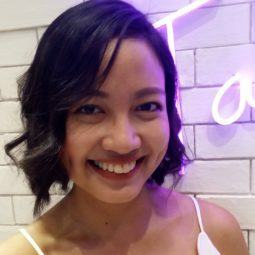 Now, you’re ready to rock your straight bangs together with chic hairstyles and haircuts. Doing so is as easy as ABC as long as you have the right styling products. Next read: It is important to cultivate healthy hair habits, whether you have bangs or not. Check out these simple and least expensive ways to keep your hair beautiful.